Do you know how much the average retiree spends each month? If you said no, you’re not alone. 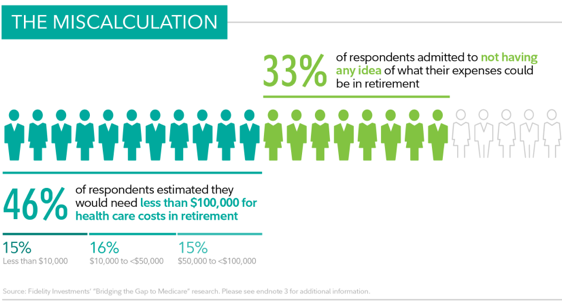 33% of Americans have no idea how much their expenses will be in retirement, according to a 2018 Fidelity retirement survey. That’s a big problem, because knowing your expenses will help you figure out how much you need to save for retirement. We looked at the latest figures on the average monthly spending habits of “older households” to answer two pressing questions: how much do retirees spend each month, and what are their biggest expenses? What we found may surprise you. 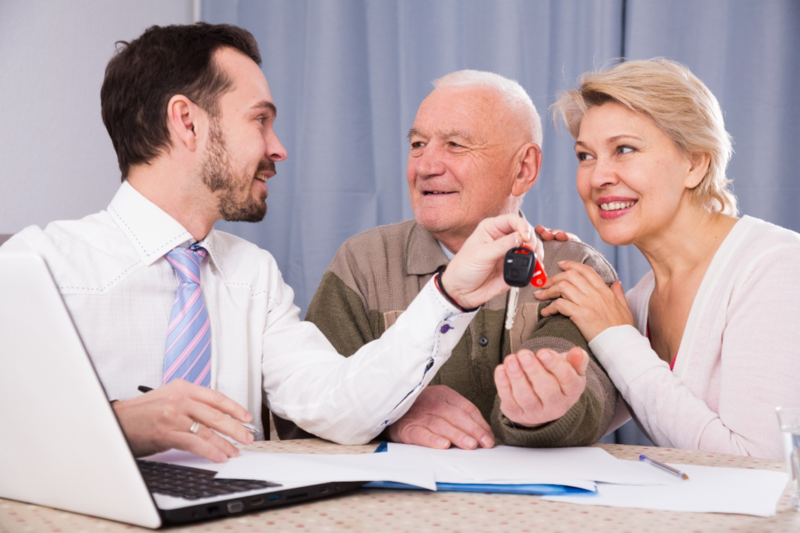 According to the Bureau of Labor Statistics data from 2017, the average yearly expenditures of households run by someone 65 years of age or older is $47,665 a year or approximately $4,000 a month. That’s only around $1,000 less than the average of what all American households spend each month. Your exact expenses will vary depending on your individual circumstances, of course. This will significantly lower your monthly housing expenses, although you will still be responsible for taxes, maintenance, insurance, repairs, and other costs. 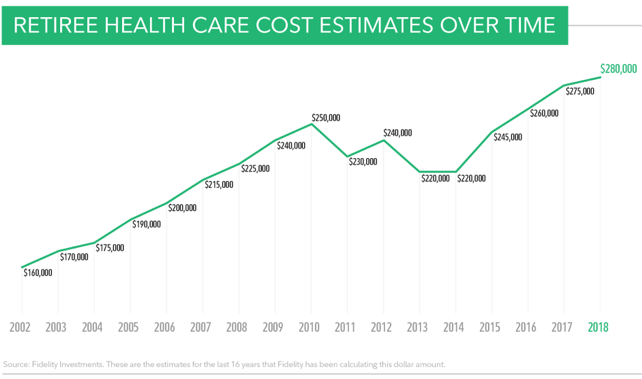 Healthcare costs continue to rise as life expectancies increase. A couple retiring in 2018 will face healthcare costs of $280,000 in retirement, according to Fidelity. Purchasing long-term care insurance will help keep your expenses to a manageable level as you age. While the minimum age to collect Social Security is 62, collecting your benefits before your full retirement age will decrease your monthly benefits for the rest of your life. Delaying Social Security payments until age 70 can increase your monthly benefits by as much as 75% compared to taking them when you are first eligible. Where you live can make a big difference in how much you spend each month in retirement. 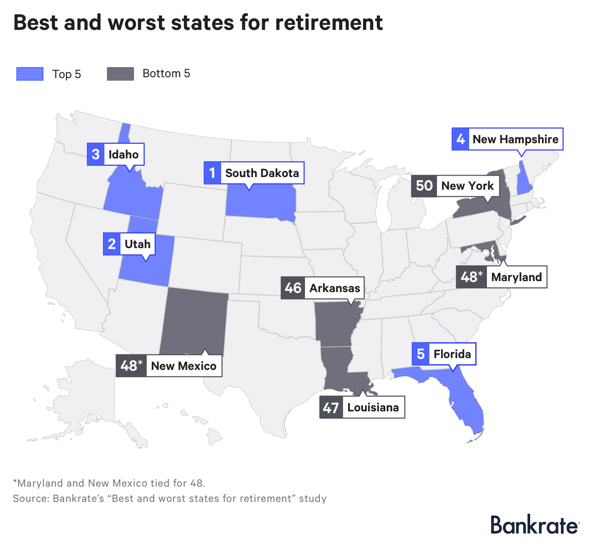 Moving to a tax-friendly state with inclement weather, lower housing prices, and better health care can significantly reduce your average monthly costs when you retire. If you would like some help figuring out how much you will need to save to meet your average monthly costs in retirement, reach out to skilled financial planner Matt Logan at www.mattloganinc.comor call 336-540-9700. We will help you estimate your future expenses and develop a financial plan that will allow you to maintain your desired lifestyle in retirement.